Wanderlei Silva is ranked at number 6th in MMA Pound for Pound fighters Ranking. Wanderlei Silva was born in July 3, 1976 in Brazil. Wanderlei Silva also known as The Axe Murderer. Wanderlei Silva Weight is 84 KG and his hight is 5 ft and 11 inch. 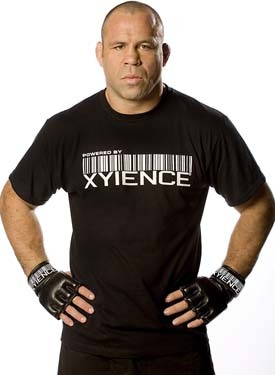 Wanderlei Silva participated in 45 MMA fights and win total 33 and loss 12 fights. Wanderlei Silva team name is Wand Fight. Silva’s first professional match was on November 1, 1996, in the Brazilian Vale Tudo Fighting organization (BVF), where he knocked out Dilson Filho with punches at BVF 6. He fought in one other match in BVF, BVF 10 on July 1, 1997, against Marcelao, who submitted due to a shoulder injury.